We get a great edition this year, with at least 4 flights in the morning and 2 inflations in evening. 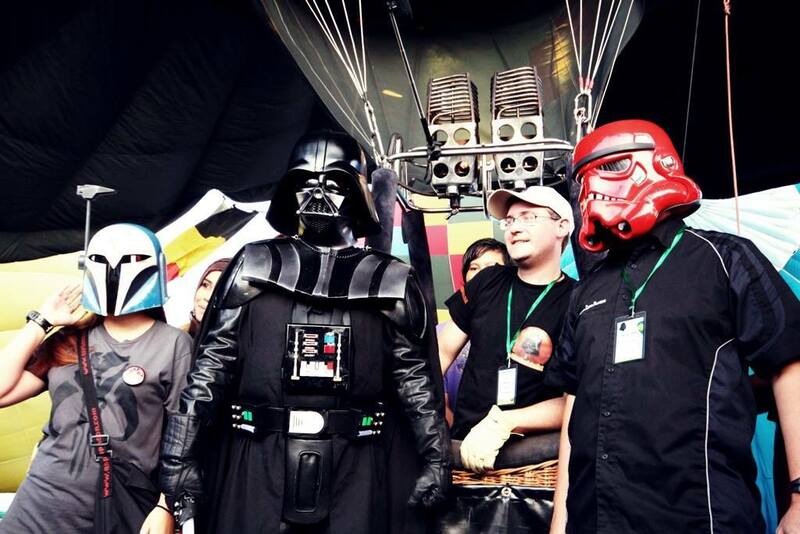 The 501st Malysian outpsot and the 501st Singapore Garrison fro mthe 501st legion were on the place to troop close to the balloon. The flights were also great, and the team was perfect ! This was our return in Malaysia after 2010 & 2011 !